A mix of high car­dio, core strength and tech­nique, these classes incor­po­rate west­ern kick­box­ing and Asian Muay Thai which use kicks, punches, knees and elbow com­bi­na­tions, with some grap­pling and light spar­ring with a strong focus on good tech­nique and dis­ci­pline. Classes are suit­able for all expe­ri­ence levels. 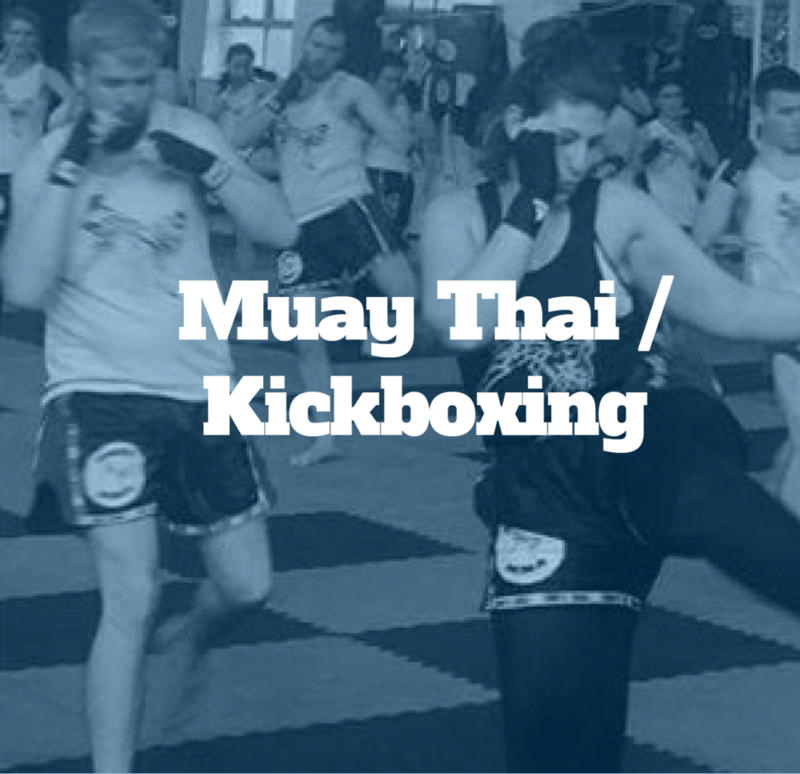 Muay Thai, one of the world’s most pop­u­lar mar­tial arts! It could also be what your child needs to build con­fi­dence and stand against bul­lies at school and at other social places. Your child gets con­fi­dence, dis­ci­pline, focus, men­tal strength and much more. DMD’s MMA Kids pro­gram is based on a prin­ci­ple that bul­ly­ing and vio­lence can be han­dled through non-iolent tech­niques. Your child will gain the con­fi­dence needed to take con­trol of his/er life and con­front bul­lies in proven and safe man­ner. Muay Thai train­ing pro­grams also aid your kid to develop cru­cial val­ues and char­ac­ter traits. Classes taught by DMD’s very own Founder David D’Aversa, with well over 20 years expe­ri­ence and many titles to his name, you can be rest assured that your child is learn­ing from one of the best. Respected, approach­able and loves to make train­ing fun! Tra­di­tional, west­ern box­ing tech­nique incor­po­rated with car­dio and core strength. Great for fit­ness, fun and suit­able for any age and expe­ri­ence level. These boot­camp style classes are avail­able Mon­day, Wednes­day and Fri­day morn­ings from 6-am. They incor­po­rate core strength and car­dio activ­i­ties, such as tyre-lip, sledge ham­mers, sled-ulls, cycling, box jumps, hard car­dio, sprints, inter­val train­ing and more.